This June, the claws are coming out as two of Marvel’s biggest comics collide in a hard-hitting crossover for the ages! Today, Marvel is pleased to announce Weapons of Mutant Destruction – a blockbuster 6-part crossover between Weapon X and Totally Awesome Hulk! 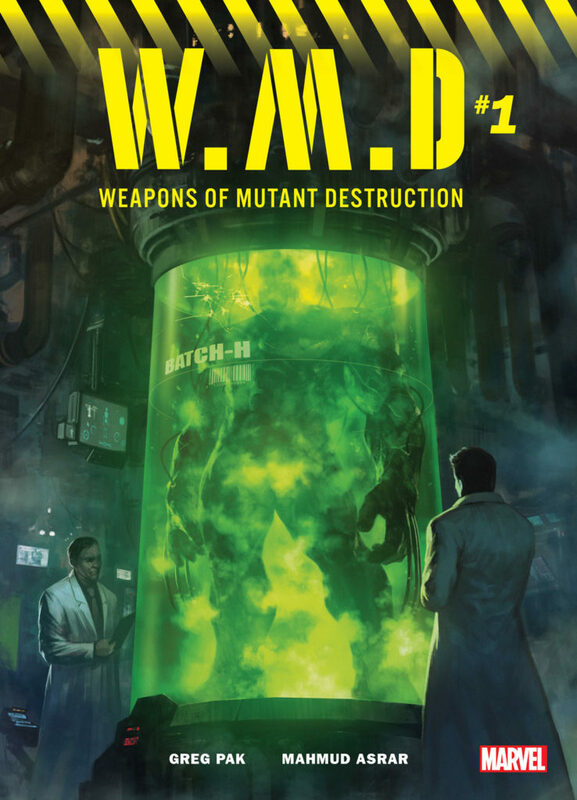 Kicking off this June in WEAPONS OF MUTANT DESTRUCTION ALPHA, blockbuster creators Greg Pak and Mahmud Asrar are pitting the strongest there is and the deadliest there are against the reinvigorated Weapon X program!